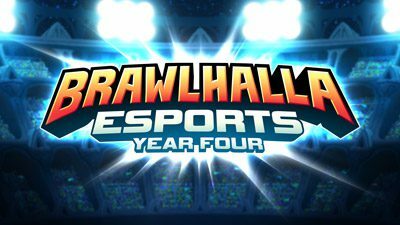 This is the fourth year for official Brawlhalla Esports and it’s bigger than ever! 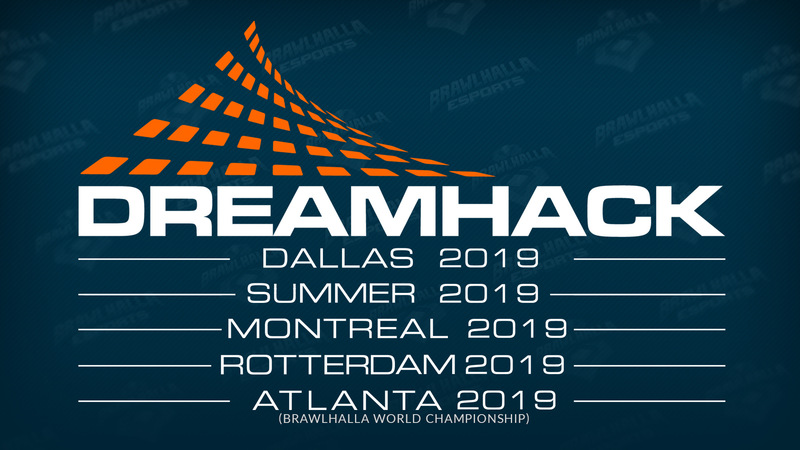 This year we can look forward to bigger tournaments, increased prize pools, more official events, international offline events, and more! There’s never been a better time to start competing! 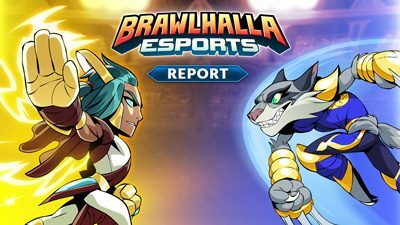 All official tournaments are open-entry, and are brought to you by partnered community organizations and the developers at Blue Mammoth Games. 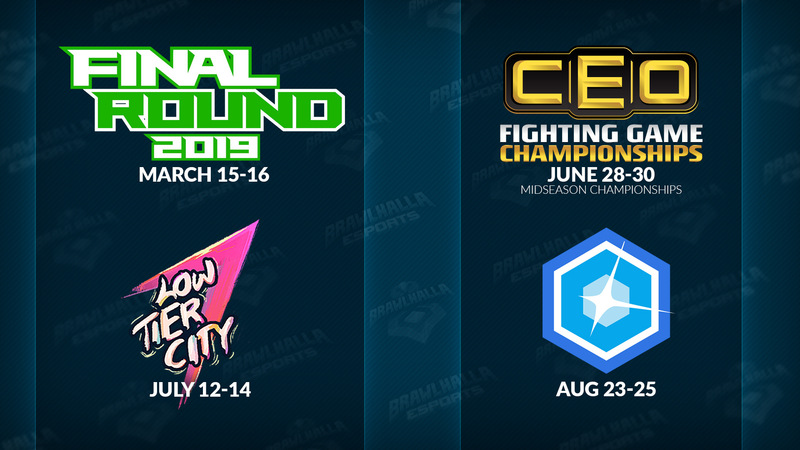 Check the tournament schedule to register for upcoming events in your region! WHO IS THE BEST IN THE WORLD? 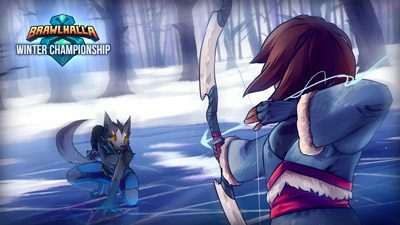 The 2019 Brawlhalla Esports season kicked off with the Winter Championship this past Feburary. 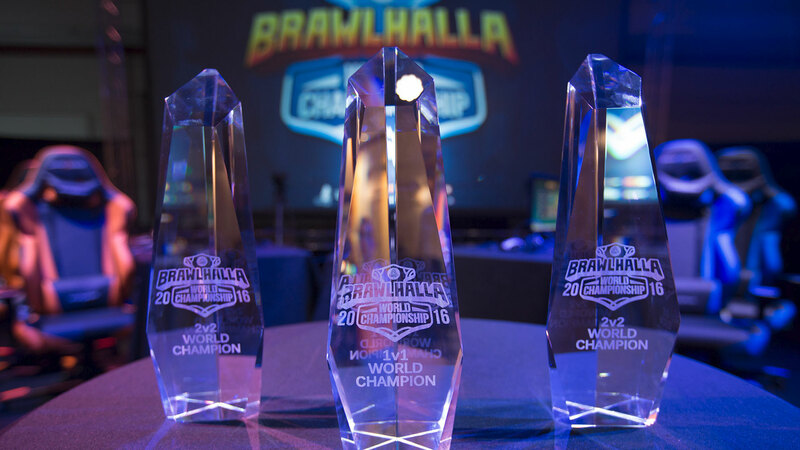 Since then, players from around the globe have been fighting to prove who is the best, and who will earn a spot at the World Championship.